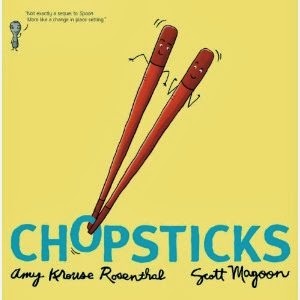 We read the book Chopsticks and talked about what it means to be independent. We talked about what my job would be while they were doing their daily five rounds. I like how they suggested I mark folders ord do something fun for myself. Lol. I explained that it was my job to help them become better readers too so I wanted something to do during that time that would help them with that. We made a teacher I-chart together. I emphasized how my job was not to follow them around or watch them to make sure they were doing the right thing. I explained it was their job to make the right choices and to build their own stamina so they could become a better reader. 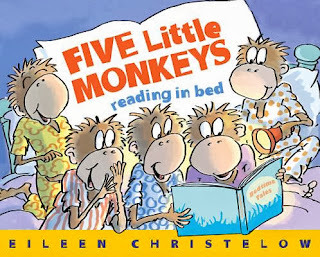 We read the book Five Little Monkeys Reading in the Bed before beginning our discussion on urgency. 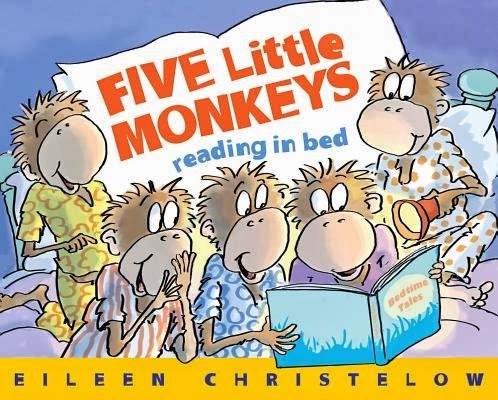 (This is one of my favorite books!These little monkeys are so excited about reading that they just can't stop!) We talked about what the word urgency means and then we brainstormed why it was important for us to read everyday. 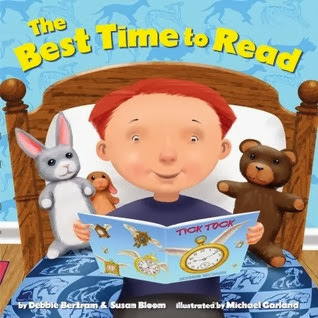 Throughout the day we read other books about reading for fun to build our sense of urgency. I visited a friend's classroom and she had a reading tent. 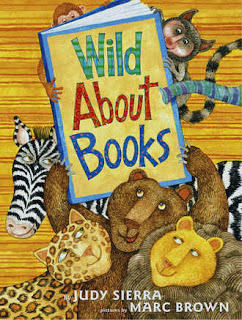 Of course I decided my little readers needed one too! My dad made this one for me. If you are in the GP area or anywhere nearby and are interested in my dad making you one of your own then email me at april.larremore@gpsid.org. Thanks for sharing the great books and also the anchor charts. By any chance, would you have the dimensions for the "tent"? How many children would fit inside at a time? Love the reading tent! I love how you gave me another way to use my Chopsticks book! 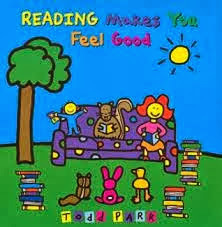 I love the books you chose to read. I use many of the same. The reading tent is awesome! It also doesn't look too hard to make! I think only one of my first graders could fit in there at a time! 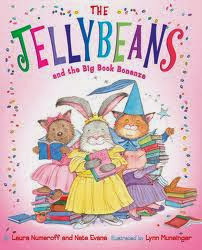 Great selection of books, Mrs. Larremore! I love Bertram and Bloom's series. And that tent is great! Makes me want to build a fortress at home! Love the tent! May I suggest you ship one to California? I would totally buy it!